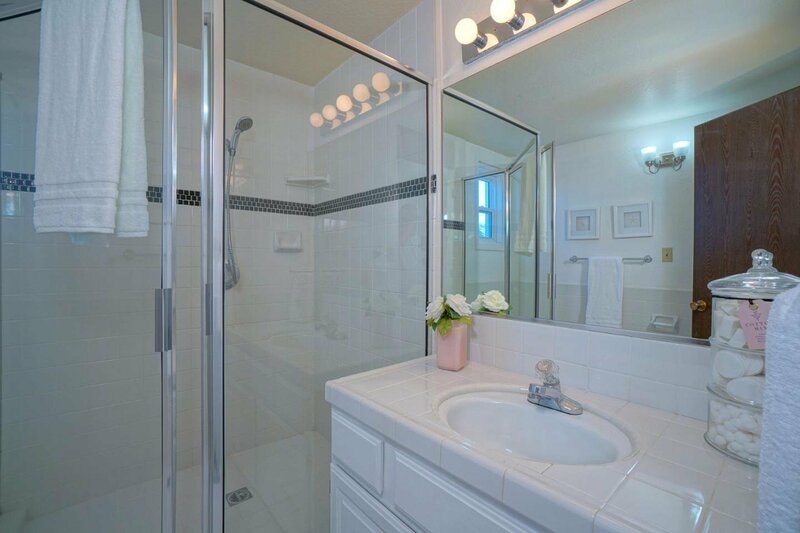 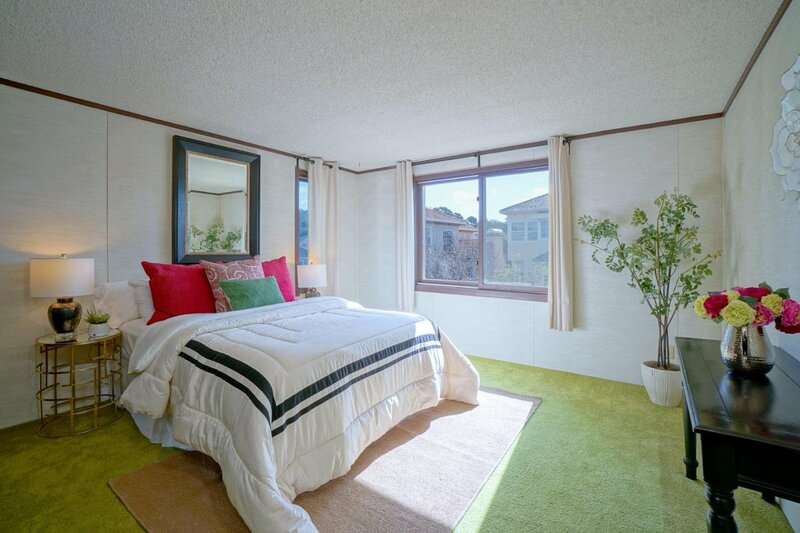 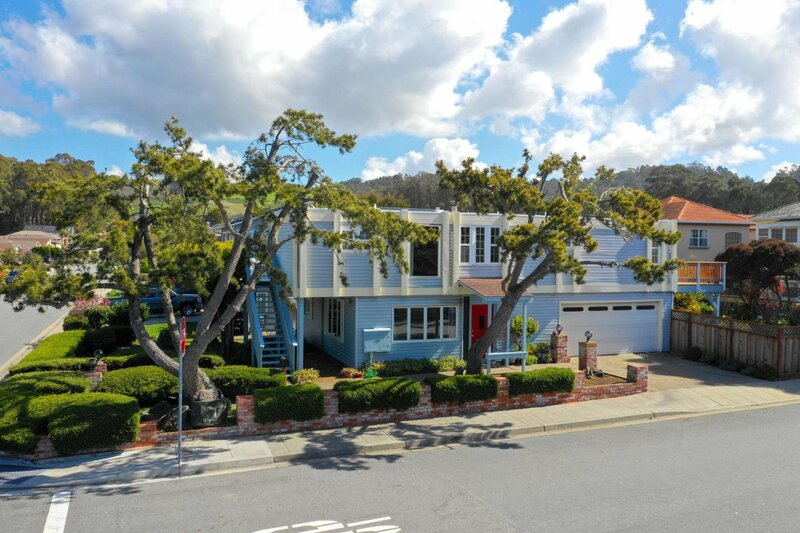 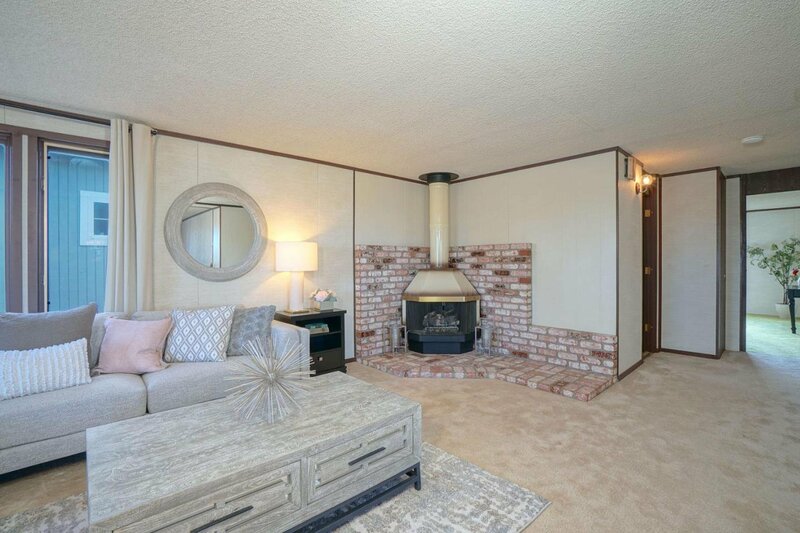 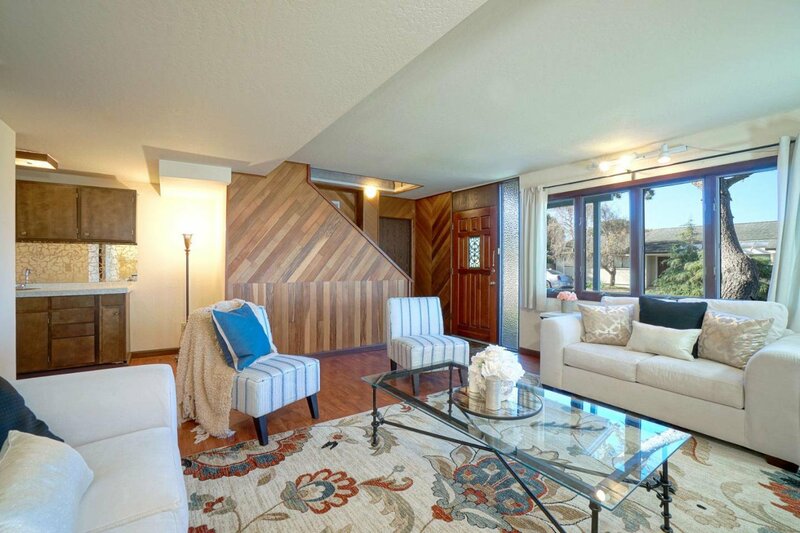 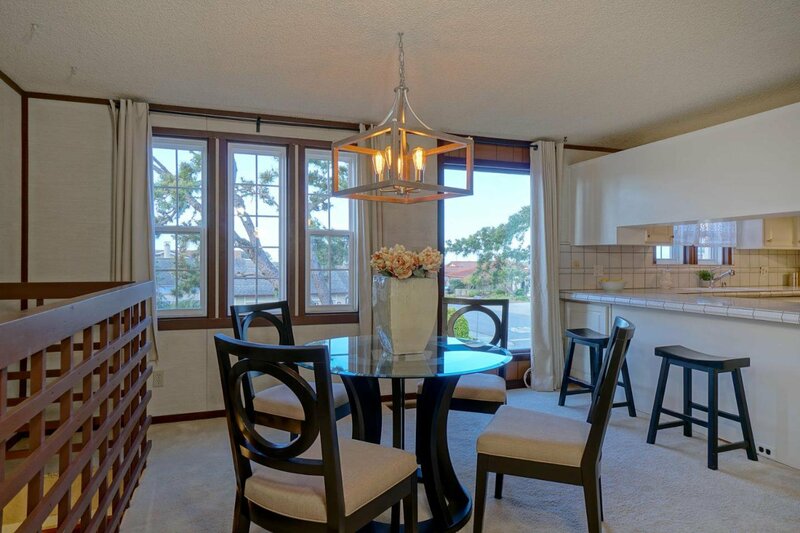 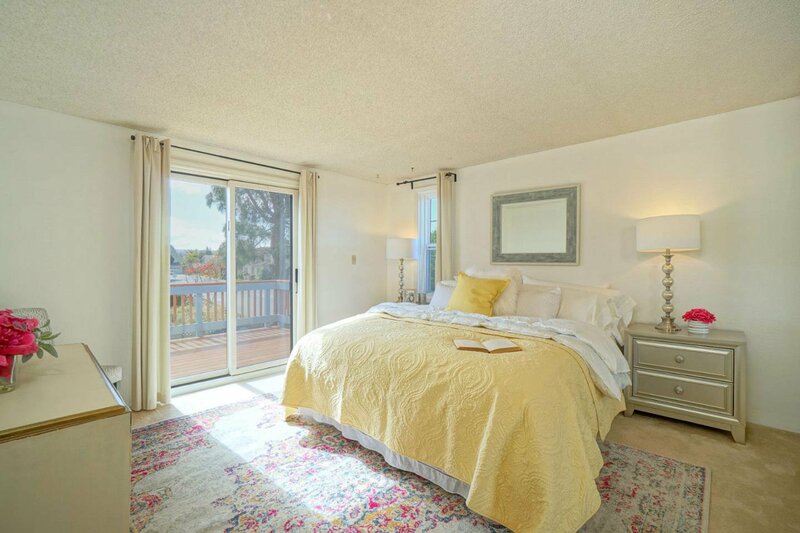 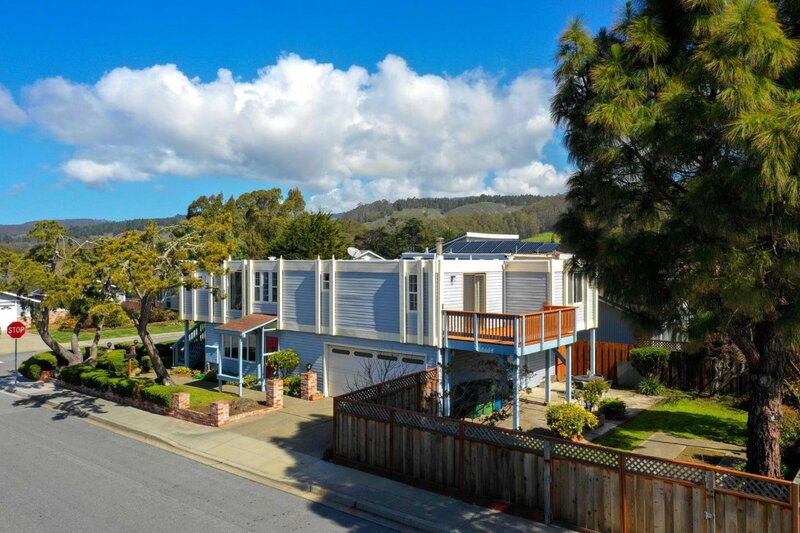 Conveniently located near downtown Half Moon Bay, this three bedroom three bathroom home offers a light and spacious interior with a versatile floor plan. 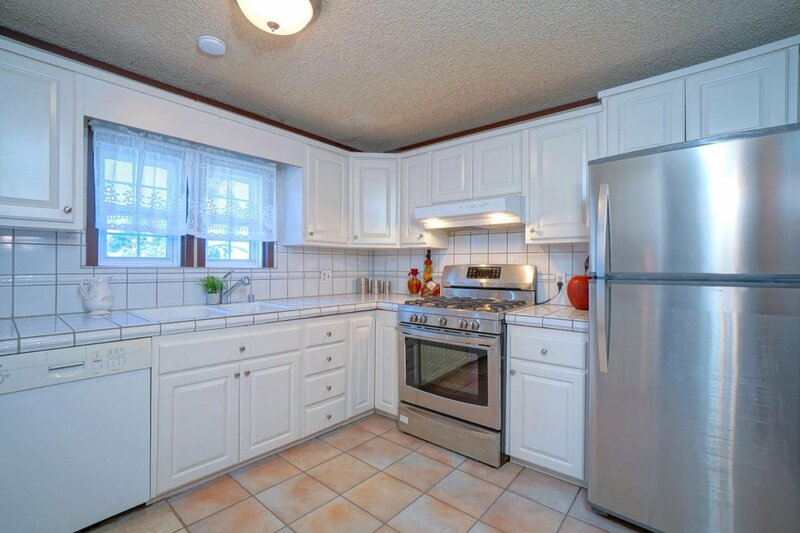 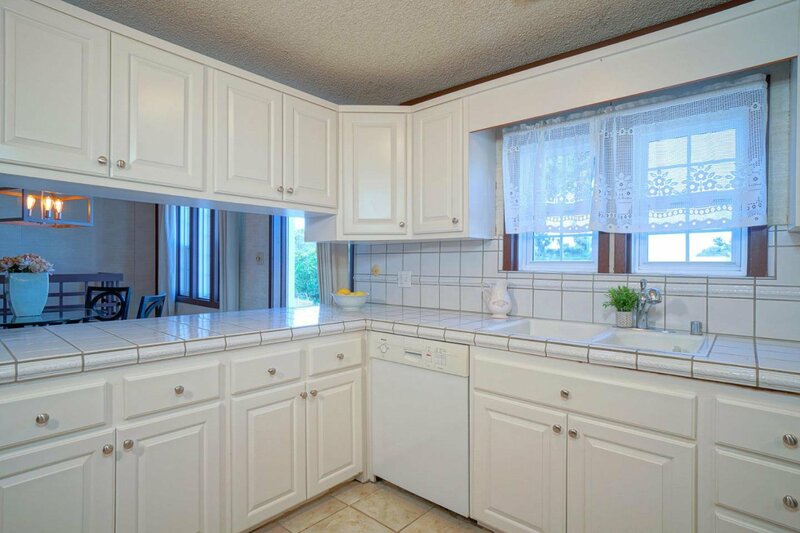 The top level features a great room with seating and dining space, and a cheerful kitchen with a stainless steel stove and refrigerator, white tile counters and ample pantry space. 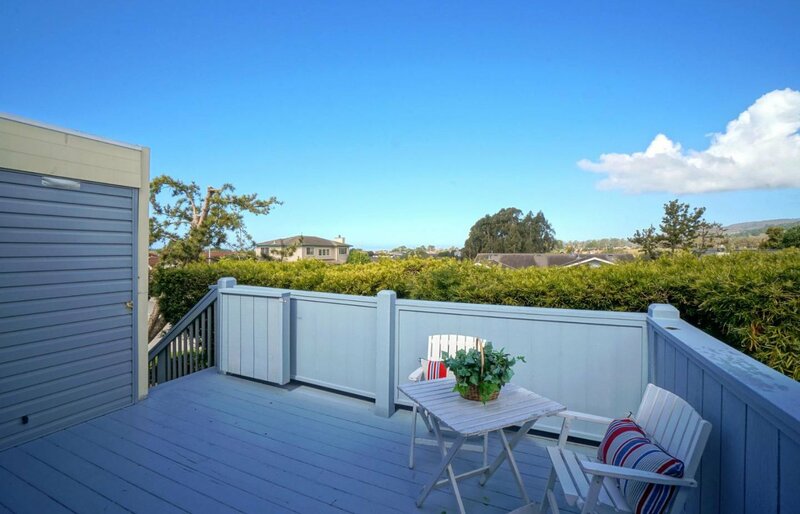 The sunny deck off the great room provides a relaxing outdoor living area. 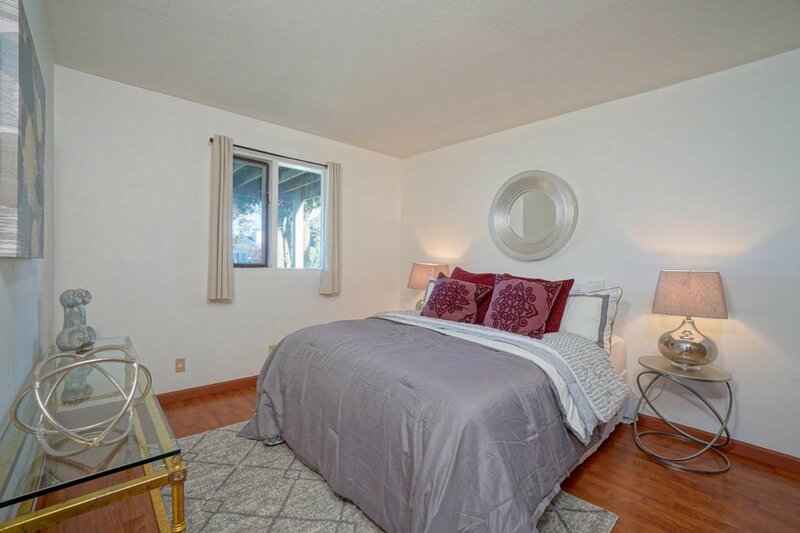 The master suite with dressing area, bathroom and private deck, as well as a second bedroom and full bathroom complete this level of the home. 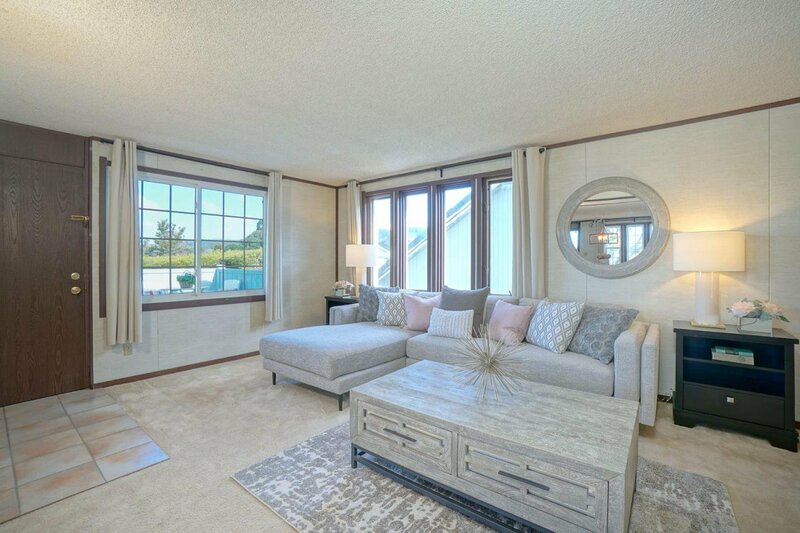 The first level features a family room with wet bar, the third bedroom and full bathroom, and a spacious two car garage. 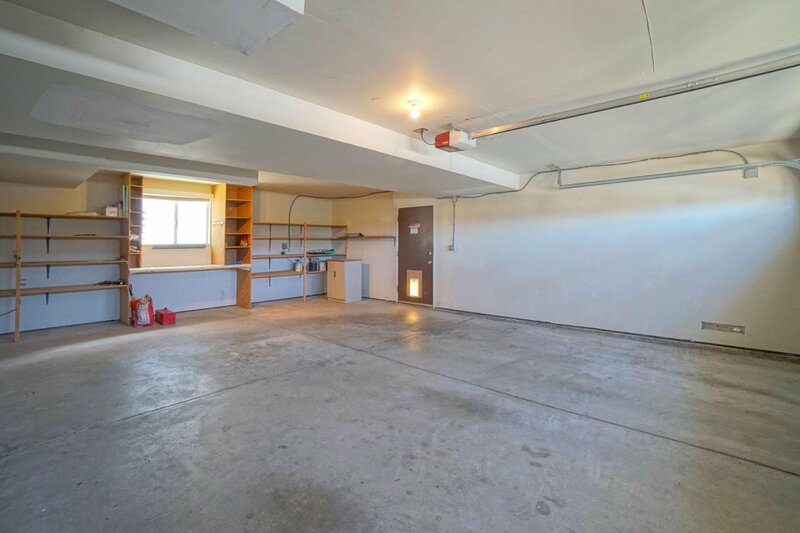 The fenced level garden is accessed through the garage and provides generous space for play, pets, or additional off street parking. 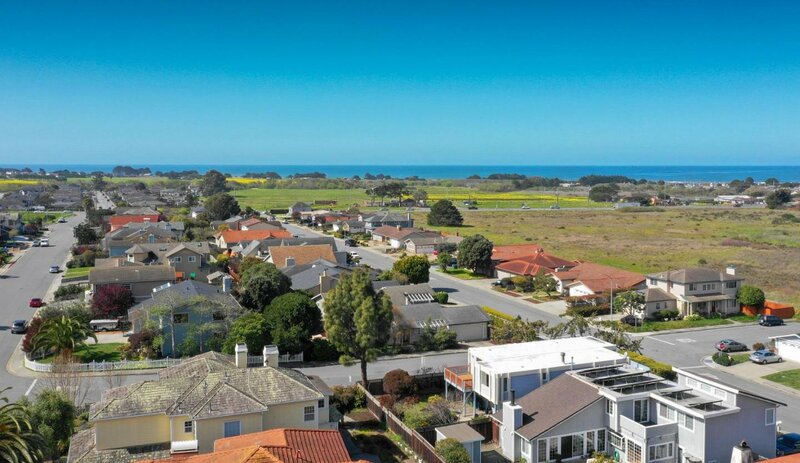 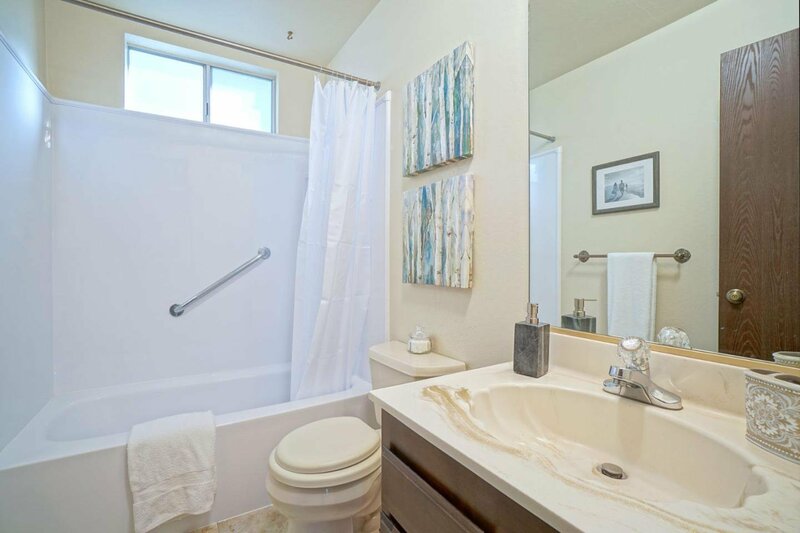 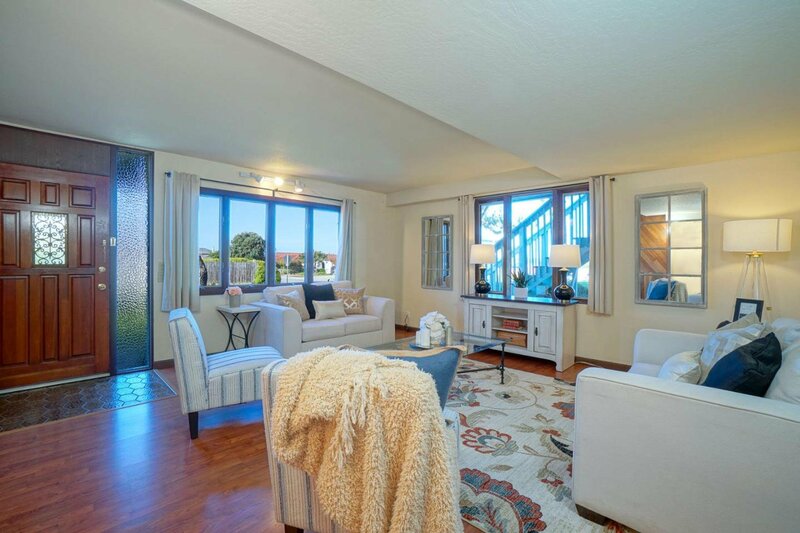 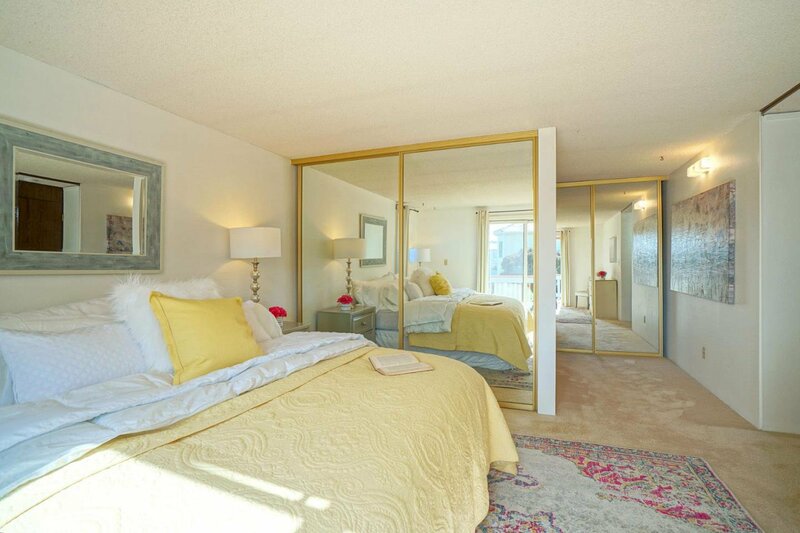 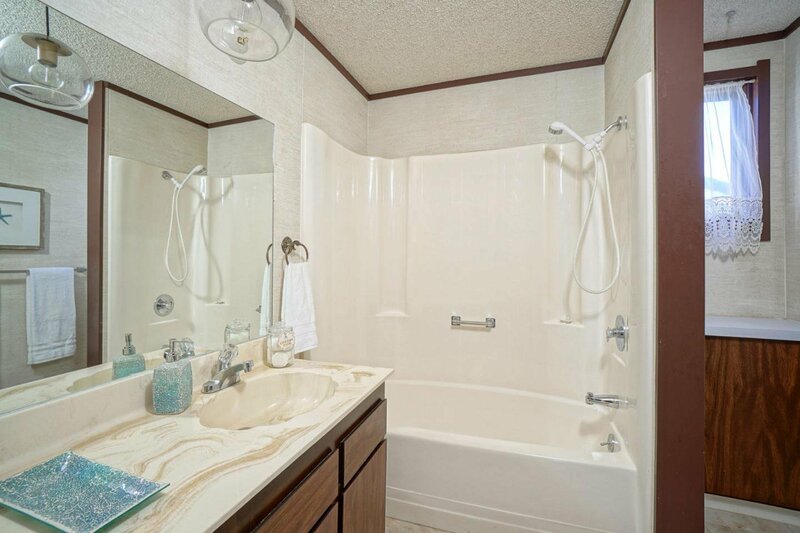 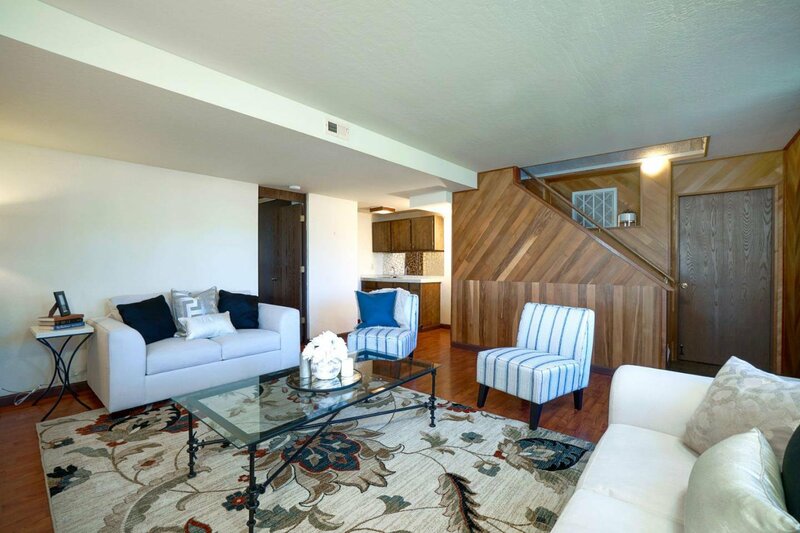 The home provides easy access to major commute routes, to beaches and the Coastal Trail, and all the amenities available on the Half Moon Bay Coast.